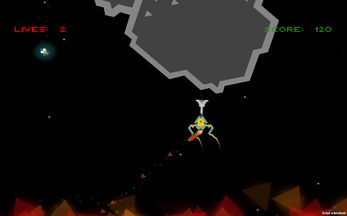 Players must control a single ship and co-operate with each other to avoid and destroy asteroids. 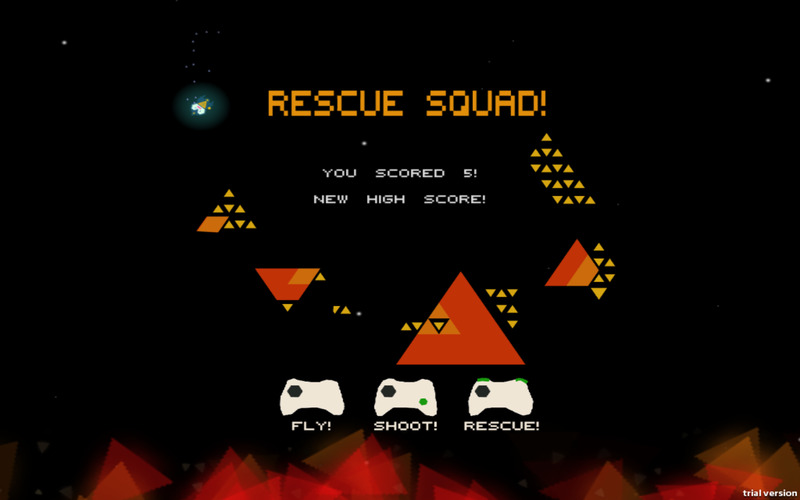 The aim is to rescue Space Chickens from a fiery death. 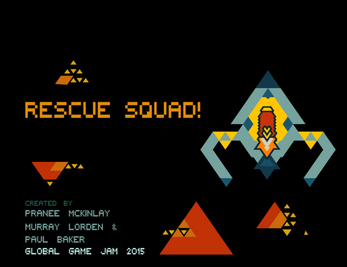 Rescue Squad can be played with 1-3 players. It's a co-operative game, designed to be a local multi-player. You can play as a single player but it's always more fun with friends! Made in 48hrs for Global Game Jam 2015. The jamming theme was "what do we do now?" 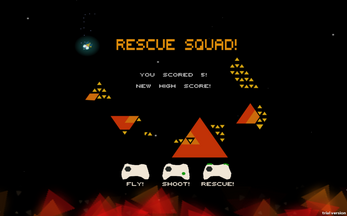 so we decided to make a game which forced players to communicate & co-operate. We recommend using game pads to play! 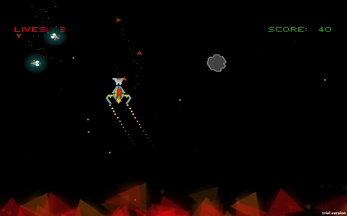 Watch a gameplay preview here. This was super fun to work on!